The Importance of Professional Web Design #Infographic ~ Visualistan '+g+"
A website is to your online business is as brick and mortar shop front is to your offline business. It is one of the most integral components of your online success. You see, you need to leave a lasting impression on the visitors who land on your page. If your website does not exude professionalism, credibility, and great quality, customers may be scared away. You don’t want to create an impression that your website is one of those sites created hurriedly for scam purposes, do you? A professional website can create for you an affordable website design as you try to make your online presence felt. 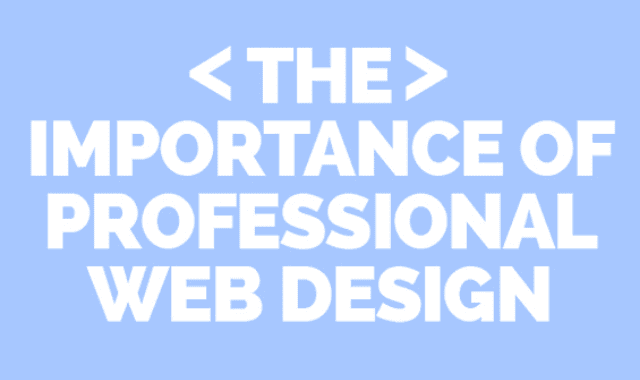 75% of your web visitors will judge your credibility based on web design.